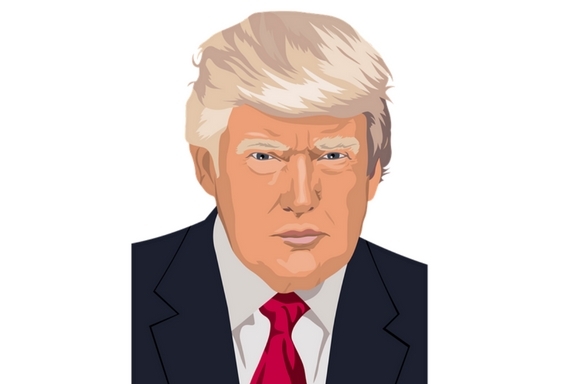 Is Donald Trump Taking Finasteride for His Hair Loss? Does Donald Trump use Propecia? He may just about be the wackiest president of the most powerful economy in the world, in recent memory, but Donald Trump seems to be making headlines for other familiar reasons lately. An article on Donald Trump wouldn't quite be complete without the mention of his hair - a 'commodity' that leaves most of us completely baffled. Like, seriously, is that barnet even real? Donald Trump’s long-time physician Dr. Harold Bornstein just claimed to the New York Times in several interviews that the President is taking Finasteride (also referred to as Propecia) in order to tackle his apparent hair loss problem. Surprisingly, Mr. Bornstein even mentions how Donald Trump’s prostate specific-antigen (PSA) levels were an extremely low 0.15 due to his taking Finasteride (a hair loss drug that was was originally developed to shrink enlarged prostates in men and in the process reduce PSA levels). 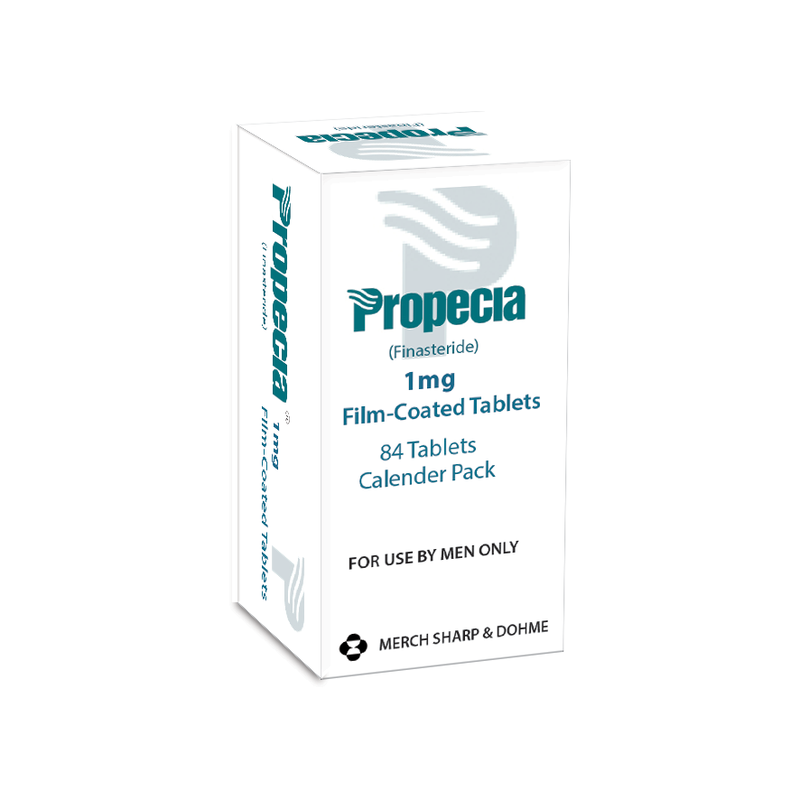 It should be noted that Mr. Trump has clearly had surgical work done on his hair over the years, and Finasteride is in fact a popular choice of drug for men who have gone through hair transplants, as the potent drug can help prevent the pattern of balding. For those of you who still don't know, Finasteride is an FDA-approved prescription-only drug for men who suffer from male pattern baldness. 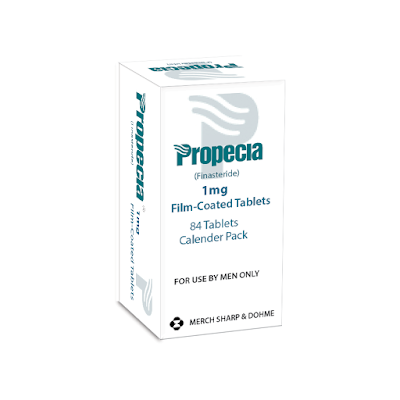 Although Finasteride (branded as Propecia) can be effective in preventing hair loss, there are high risks of many unwanted side-effects including erectile dysfunction, low libido, liver complications, headaches, tiredness, and skin rash.